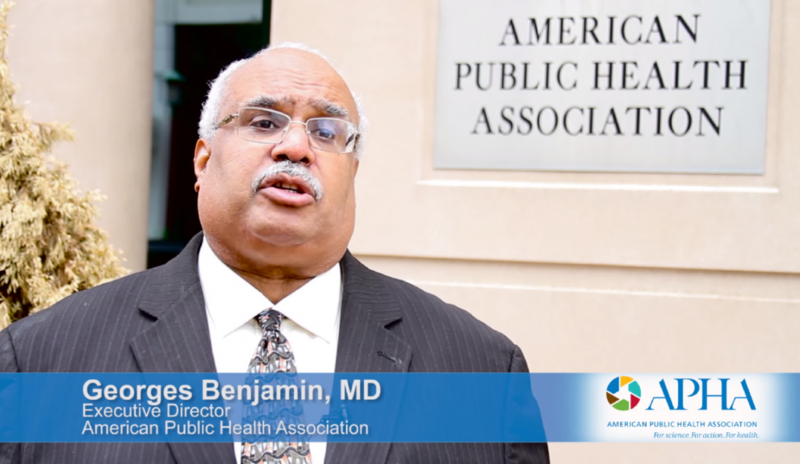 This month we take a break from Public Health Is Everywhere to celebrate National Public Health Week April 1-7 and learn how we can join Generation Public Health and learn about easy ways to support better health in your community. For media from previous months' topics, visit the archive. Or visit our Youtube channel and subscribe.